On the 7th anniversary of Hurricane Katrina, another hurricane, Isaac, is storming onto the gulf shore and zeroing in on New Orleans. What was predicted to be a 100-year occurrence happened way too soon. Fortunately, the storm isn’t playing out to be as severe as Katrina was. 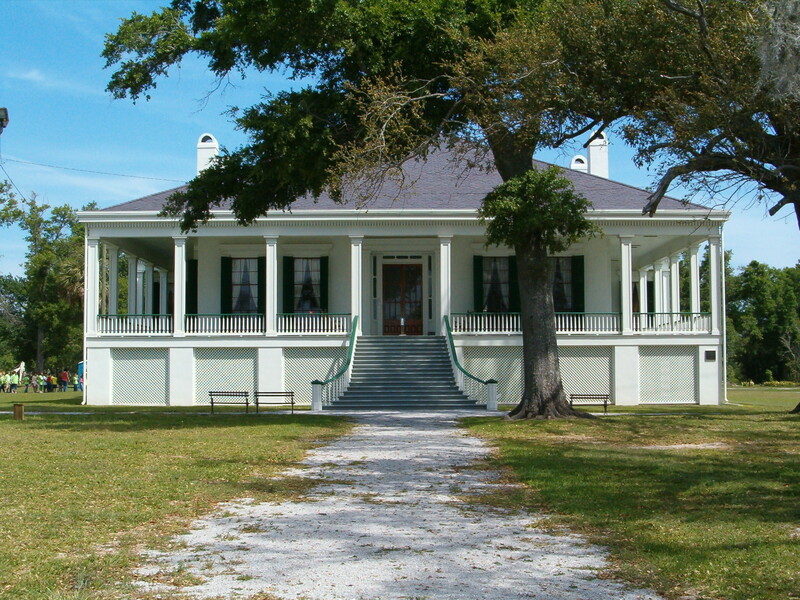 Some relevant Civil War sites that could be in danger include Beauvoir in Biloxi, Mississippi. When Katrina hit, the main house withstood the storm, but many outbuildings and gardens washed away. 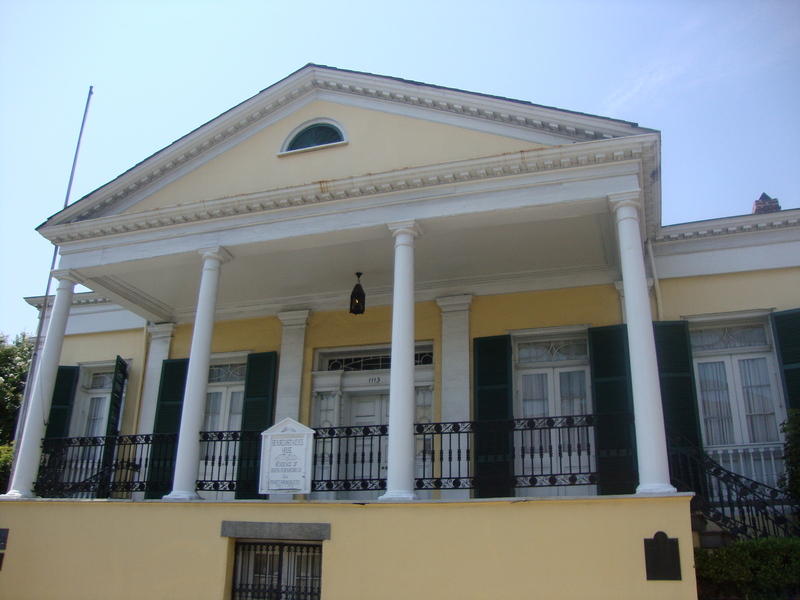 There are several significant sites in New Orleans, including the Beauregard-Keys house, located at 1113 Chartres Street in the French Quarter. 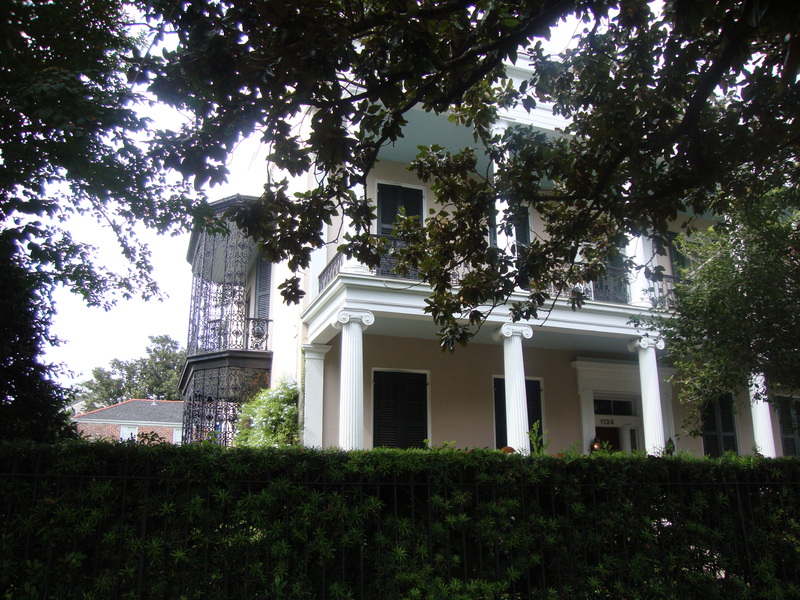 Another important structure related to the War Between the States is located at 1134 First Street in the Garden District. 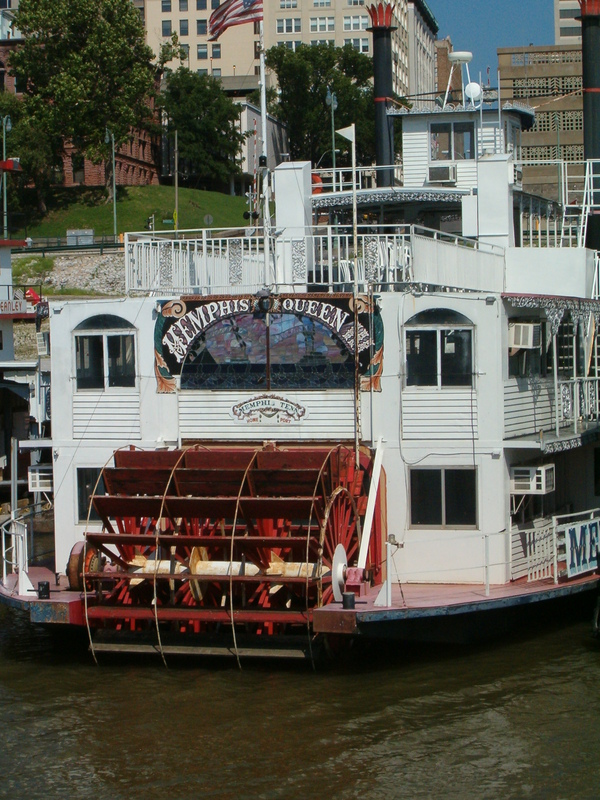 It was once owned by Judge Charles Fenner, who was a friend of the only President of the Confederacy, Jefferson Davis. On December 6, 1889, while visiting Judge Fenner, Davis passed away in his home. Regardless of the historical treasures that are threatened, many families who endured severe hardship seven years ago are faced with the same dilemma. Please pray for their safety and deliverance during this crucial weekend. Friday marks the 151st anniversary of the Battle of Wilson’s Creek, or Oak Hills, as the Yankees called it. The battle was fought between Brig. General Nathaniel Lyon’s Army of the West and the Union army’s Brig. General Benjamin McCulloch. Over the course of the day, the Confederates attacked Union forces three times, but were unable to break through their line. The Confederates withdrew, but the Union army was low on ammunition and manpower, so they retreated. Because it was one of the first battles in the war, the Confederates were ill-equipped and disorganized, so they failed to pursue. They did, however, claim victory, and were able to secure Southwestern Missouri for the Confederacy. This was the first battle in which an officer was killed, that being General Nathaniel Lyon. 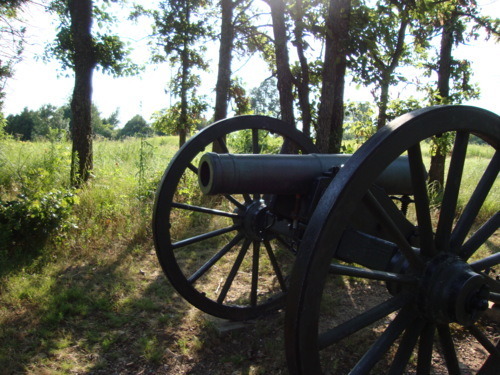 On Friday, August 10, the National Park Service is allowing free admission into the battlefield. 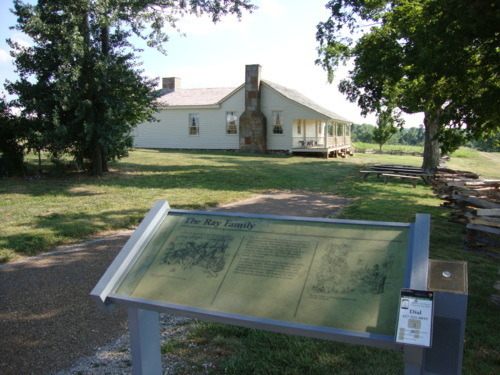 Many exciting events are scheduled, including special tours, demonstrations, and access into the historic Ray House, which sets on the national battlefield. This weekend, August 10-12, artillery and infantry demonstrations will be held, as well as special tours and programs. Members of the Sons and Daughters of Confederate and Union Veterans will also be on hand to discuss their ancestors’ participation. Recently, I had the privilege of giving a Civil War presentation of my choosing. Since I am an avid horse lover, and my novel, A Beckoning Hellfire, is about the Confederate cavalry, I decided to speak about famous Civil War horses. The most famous equines are listed below. Traveller (Gen. Robert E. Lee) – As a colt, he won 1st prize at a fair in Lewisburg, VA. First named “Jeff Davis” by his owner, Major Thomas Broun, who paid $175 in gold for him, General Lee always referred to him as “my colt.” Lee obtained Traveller in the spring of 1862, purchased him for $200 in currency and changed his name, and the two were seen together almost daily. Lee owned other horses: “Grace Darling,” “Brown Roan,” “Lucy Long,” “Ajax,” and “Richmond,” but all became unserviceable. He was astride Traveller when he rode to the McLean house at Appomattox Court House, and Traveller lived with General Lee at Washington and Lee University after the war. At Lee’s funeral, Traveller marched behind the hearse, his step slow and his head bowed as if he understood the importance of the occasion. Cincinnati (Lt. Gen. U.S. Grant) – After the Battle of Chattanooga in 1863, General Grant went to St. Louis, where a man offered to sell him his horse if he promised to take good care of it. Grant accepted, renamed the stallion, and kept him until the horse died in 1878. Cincinnati was the son of Lexington, the fastest four-mile thoroughbred in the U.S., and nearly equaled the speed of his half-brother, Kentucky. Grant was offered $10,000 in gold for him but refused. This fact is profound since Grant was near poverty before he wrote his memoirs. 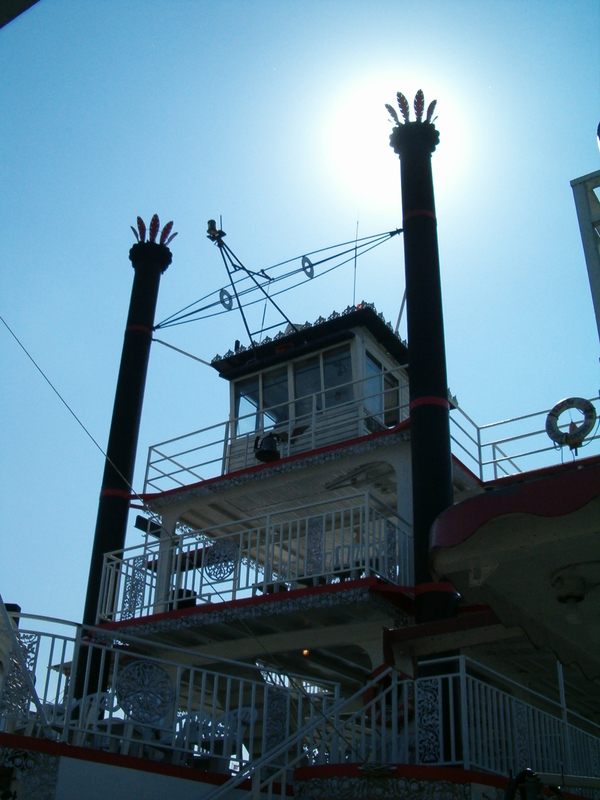 General Grant only permitted two others to ride Cincinnati: President Lincoln and Admiral Daniel Ammen, who had saved his life from drowning when he was a boy. Grant was a horse lover who got along better with horses than he did people and originally wanted to be in the cavalry but was declined. Other horses he owned included Jack, who was with him until after the battle of Chattanooga and which Grant used for special occasions and parades. Grant donated him to the Sanitary Fair in Chicago in 1863-64 where the horse was raffled off and brought $4000 to Sanitary Commission. 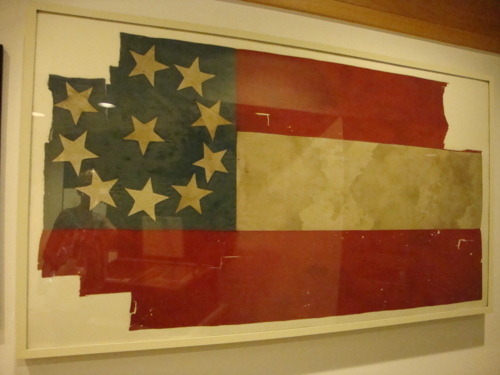 Grant rode “Fox” at Shiloh, “Kangaroo” at Vicksburg, and also owned “Egypt” and “Jeff Davis,” which in 1864, was captured from Joe Davis’ plantation (Jefferson’s brother). Highfly (Maj. Gen. JEB Stuart) –In the summer of 1862, Stuart was stretched out on a bench on the porch of a tavern waiting for General Fitzhugh Lee to arrive, but the Yankees arrived first. Stuart narrowly escaped on Highfly, but his hat with the long ostrich plume was captured. General Stuart also owned Virginia, a warm-blooded mare who saved Stuart from capture when he invaded Pennsylvania by leaping over a wide gulley and escaping capture. Old Sorrel (Gen. Stonewall Jackson) – This mare was also known as “Little Sorrel” because she was so small that when Jackson was mounted, his feet almost touched the ground. He obtained her on May 1, 1861 while in command of the garrison at Harper’s Ferry when a train with supplies for Union troops was captured. She was then thought to be 11 years old. In 1884, Old Sorrel appeared at a state fair in Hagerstown, Maryland, where almost all her mane and tail hair was plucked out by souvenir hunters. When she died, she was stuffed, and is now at the Solder’s Home in Richmond. Winchester (Gen. Philip Sheridan) – Originally named “Rienzi,” he was given to then Colonel Sheridan in the spring of 1862 while Sheridan was stationed at Rienzi, Mississippi, but the horse’s name wasn’t changed until after Sheridan’s famous ride to Winchester in the Battle of Cedar Creek on Oct. 19, 1864. Winchester was so revered that when he died, he was stuffed and given to the Smithsonian Institution. Sheridan also owned “Alderbaron” prior to Winchester. Baldy (Brig. Gen.George Meade) – The horse was with him at 1st Bull Run (wounded twice) and Antietam, where he was left for dead but later discovered grazing with a deep wound in his neck. He was also at Fredericksburg, Chancellorsville, and Gettysburg, where he received a bullet lodged between his ribs. Meade kept him with the army until the following spring, then sent him to pasture in Pennsylvania. After the war, Meade retrieved his charger, fully recovered, and the two became inseparable. Baldy followed Meade’s hearse, lived 10 more years, and upon his death, his head and two fore hoofs were mounted and are now cherished relics of the George G. Meade Post, Grand Army of the Republic in Philadelphia. Lexington (Gen. William T. Sherman) – This horse was a Kentucky thoroughbred who attracted admiration due to his fine form. Sherman was astride Lexington when he entered Atlanta, and following the war in 1865, rode him in final Grand Review in Washington. Sherman also owned Sam, a half-thoroughbred bay that made one of the longest and most difficult marches ever recorded in history from Vicksburg to Washington. He died of extreme old age in 1884.